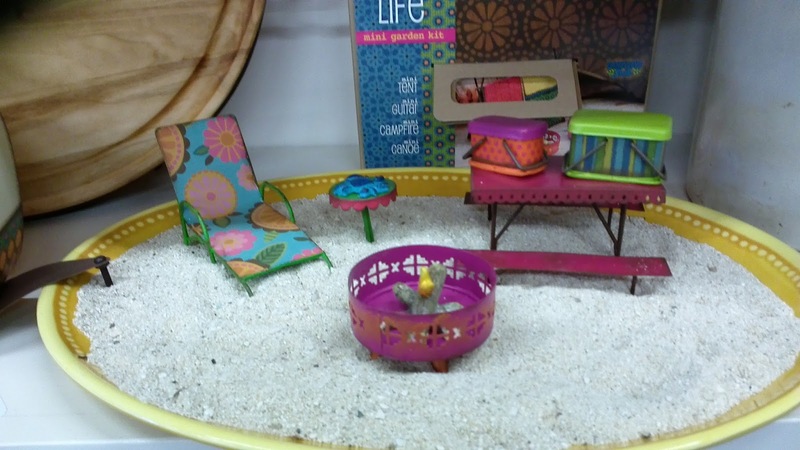 Spring on the Patio with Outdoor Accessories - Great ideas for enjoying your patio space. 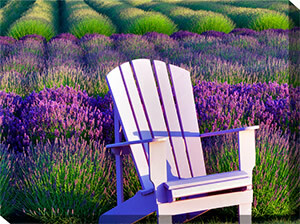 Spring is the time of year when we begin to get our yards and patios ready for living. We have tons of great inspirational accents to make your patio inviting and fun. 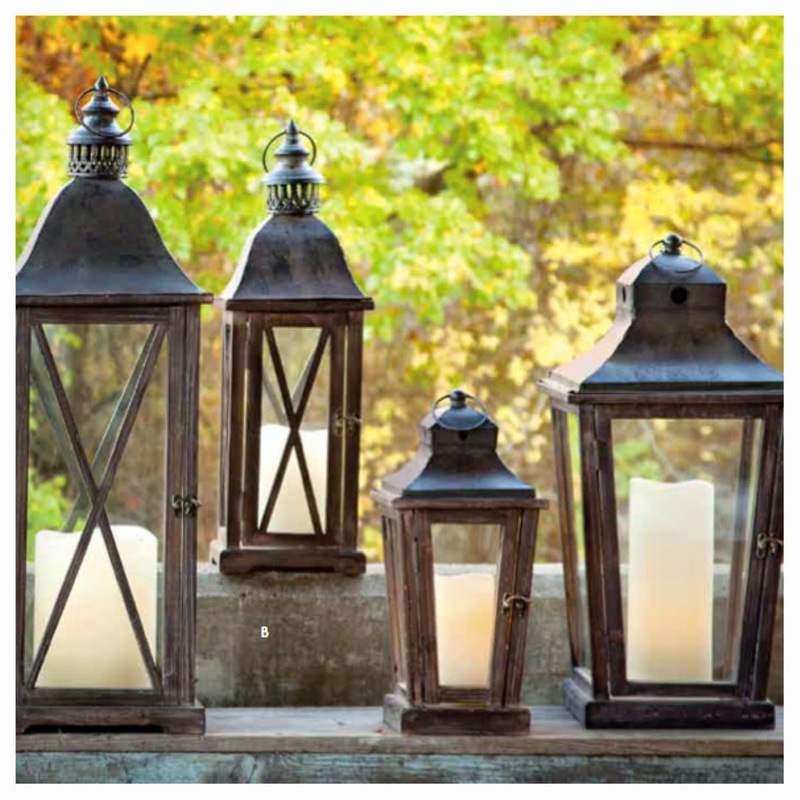 Lanterns are beautiful and functional. Use them to light up your space or sit pretty on a table. 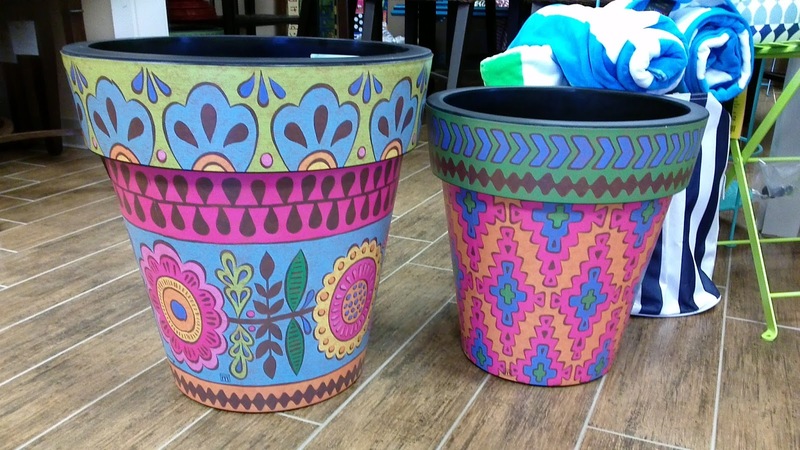 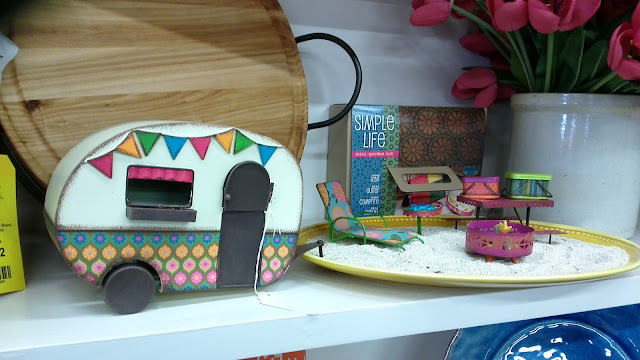 Gypsy Garden kits can easily turn a flower pot or tray into a fun and magical escape. Bright Studio M Pots are perfect for Spring Planting. 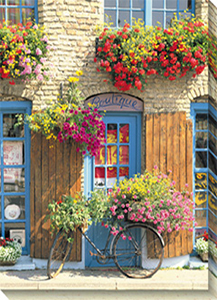 UV protected and durable Outdoor Art really makes any outdoor space POP with color. 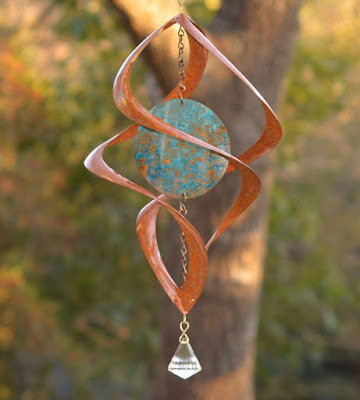 Copper Spinners create memorizing displays.